With over 30 years of crafting landscapes in the Myrtle Beach and Murrells Inlet area, we at Creative Landscapes are dedicated to the creation of beautiful surroundings. We believe that every landscape, commercial or residential, is unique; therefore our job is to install a design created to emphasize architectural or natural features through careful selection and placement of plant materials. Our goal is your happiness and we will strive to develop a landscape that is aesthetically pleasing as well as functional. Having a beautifully designed landscape surrounding your home is one of the easiest and visually satisfying ways to add value to you home. 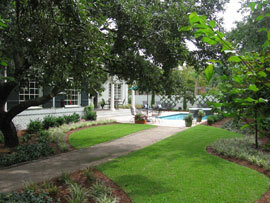 Landscaping also allows you to highlight areas of your yard as well as camouflage any visual flaws. 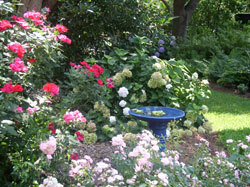 Creative Landscapes works with you to create flow and variety to your yard. Landscaping with plants makes your yard appealing; with gardens, a source of proudly grown food for your family; and with well-placed trees, shade for your home to assist in heating and cooling costs. Determining what to do with your yard can be daunting. Whether you desire a tropical theme or a charming southern setting, we will work with you to design and create an eye-catching yard. 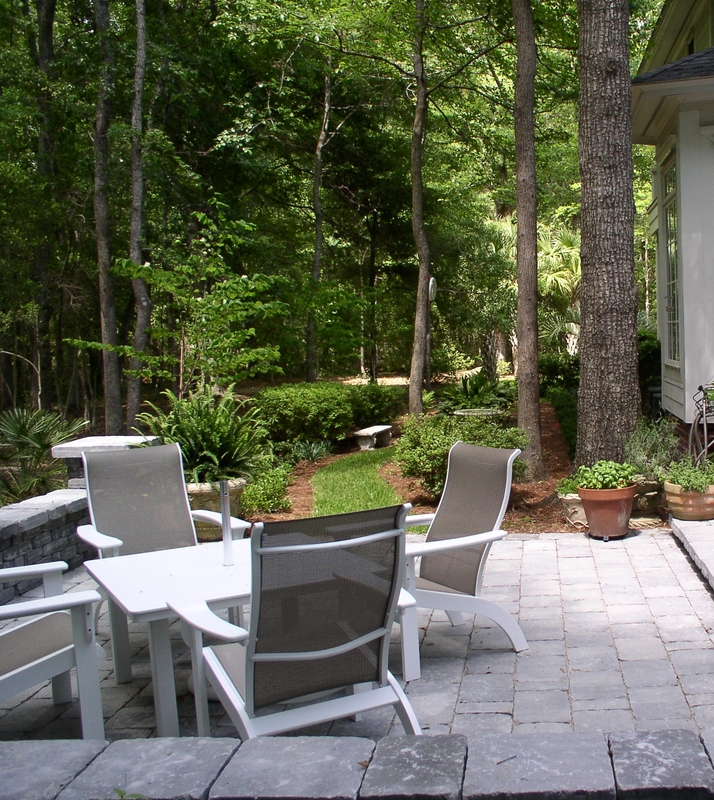 Creative Landscapes has been landscaping Myrtle Beach area yards for over 30 years. FIRST IMPRESSIONS! Commercial landscaping is a vital part of your business. As people drive, they normally look around the area. Would you like for them to see a beautifully designed landscape or patches of grass and dirt, with unmanicured bushes and trees. If your landscaping is not up-to-par, will they think the same in regards to how you conduct your business. 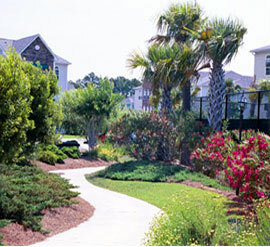 Creative Landscapes has been landscaping Murrells Inlet and Myrtle Beach area commercial yards for over 30 years. Please browse through our site or contact us for more information. Copyright © 2016 Creative Landscapes, Inc.